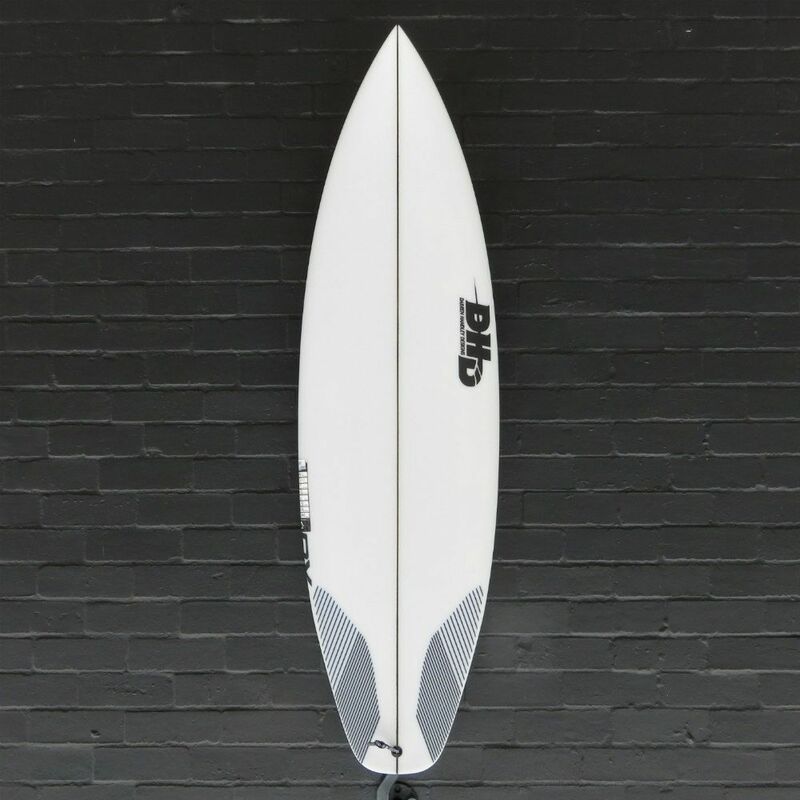 A recent addition to DHD’s range, the 3DV successfully combines a true performance shortboard with user friendly volume, resulting in a easy surfing performance shortboard with a great wave range. 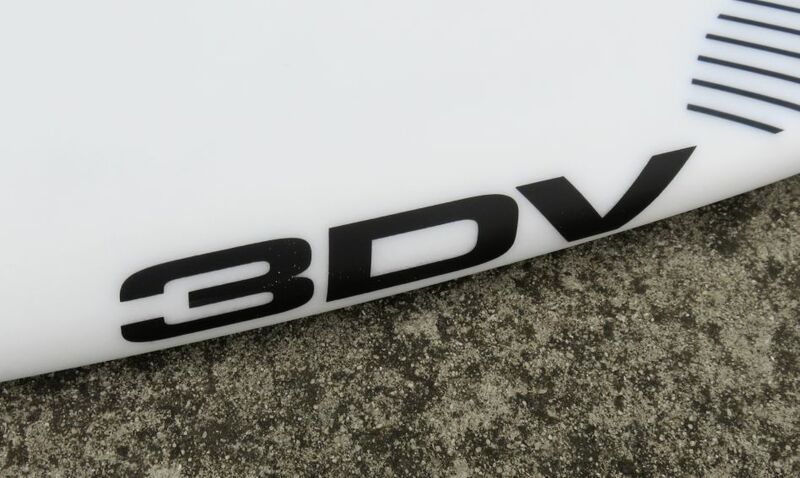 Designed to be used as a proper all-rounder, the 3DV is a board that will work well in the vast majority of conditions – from smaller, mushier 1ft stuff all the way up to those pumping 6ft days. 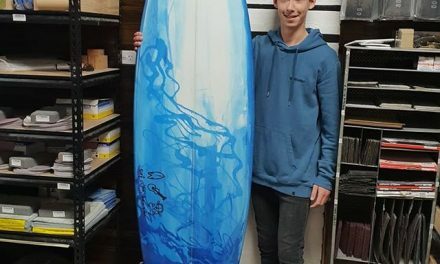 Darren Handley has combined a beautiful smooth rocker with a forgiving distribution of foam from nose to tail -this gives you a great balance of speed, flow, paddle and maneuverability. 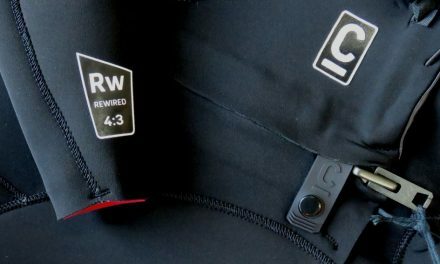 The tail rocker is a touch more conservative than many DHD models for increased drive, speed and flow. 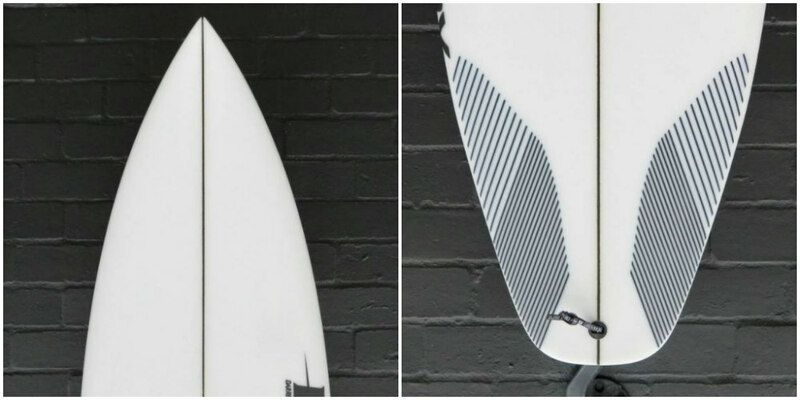 The bottom contour is a single to double concave, with a slight vee running through the tail to make sure that you can still initiate turns with ease and pull the board round in tight arcs. The 3DV has a slightly boxier medium rail than many of the DHD mosels. 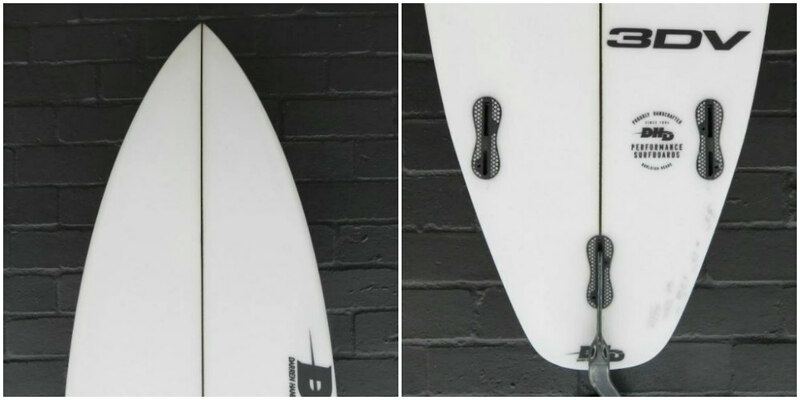 This rail shape helps to minimize catching edges and gives you a really nice, stable & solid feel underfoot. This boxier shaped rail also means that you don’t have to be as precise with your position on the wave face & with your maneuver placement. 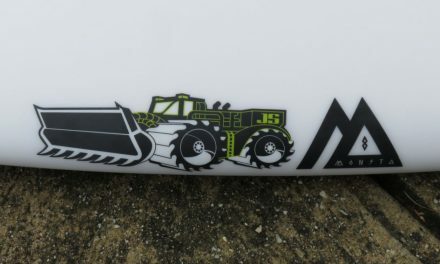 The end result is a shape you can really rip in to the wave face on, but not have to be as precise as a top level pro. 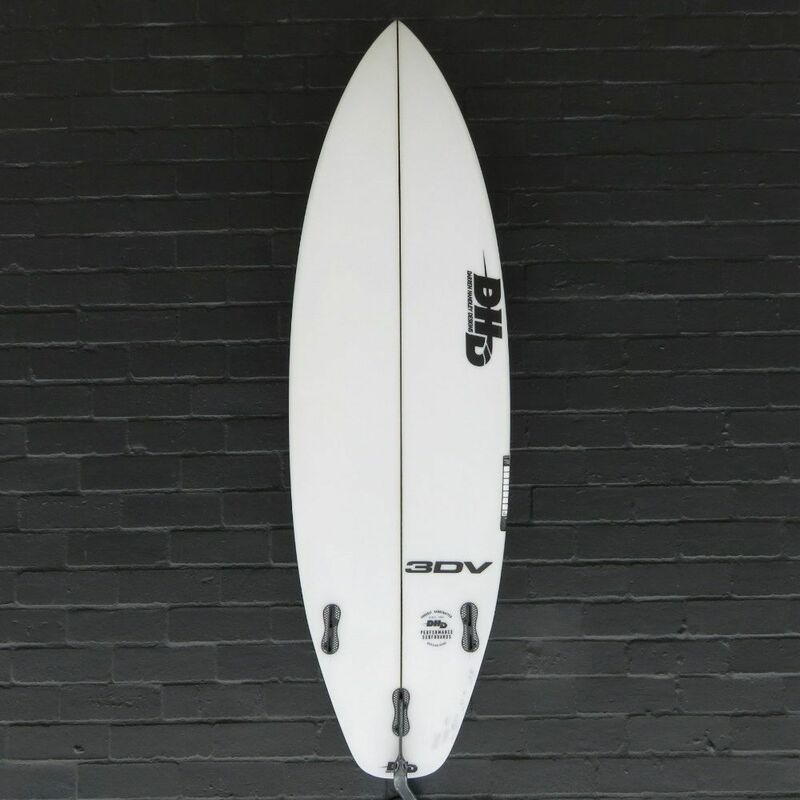 Since we first got these on the racks last year, the 3DV has quickly become one of our more popular all-round shortboards we sell – come in store and check them out in person or shop our range online.